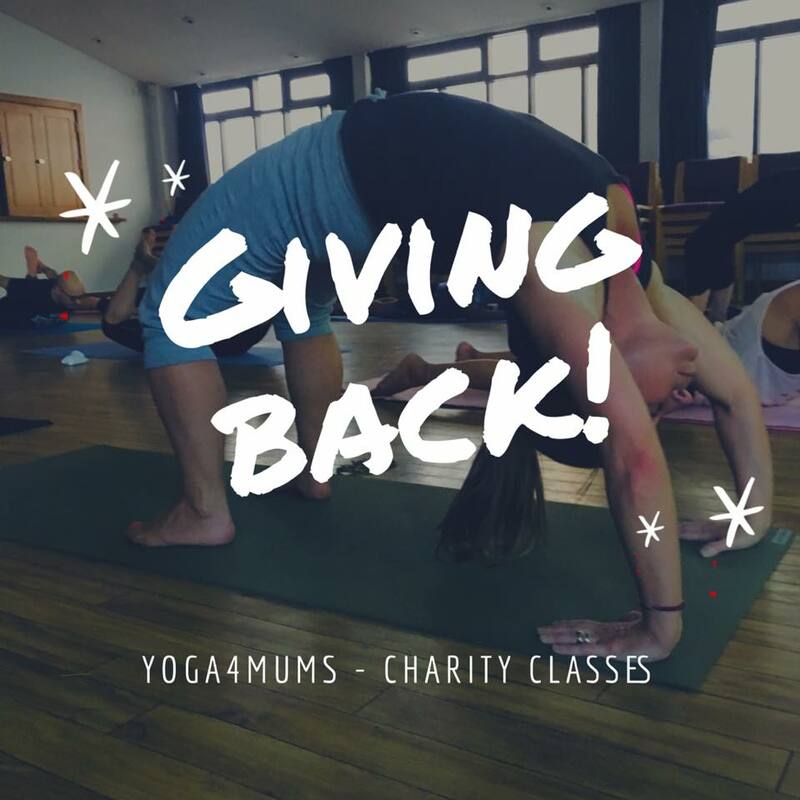 Come and enjoy a yoga and crystal healing class and raise funds to provide workshops to support parents and carer’s living with complex Autism and ADHD. This is a not-for-profit class that gives back to the local community. Buy your ticket here. Drop in’s welcome! 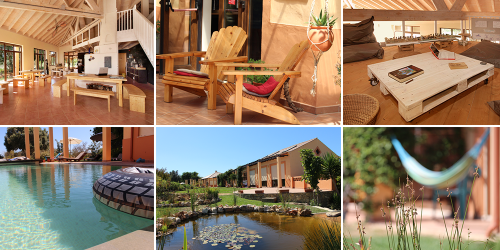 The Peaceful Heart Yoga Weekend Retreats UK! Weekend retreats on the Isle of Wight! 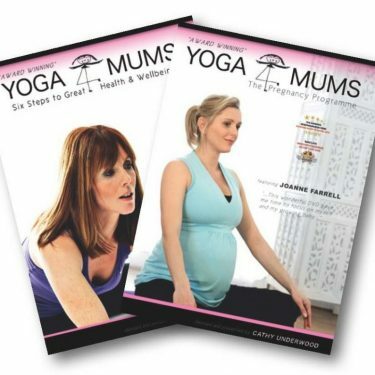 Choose either March or May to enjoy yoga, Mindfulness, good food and time away from stress.